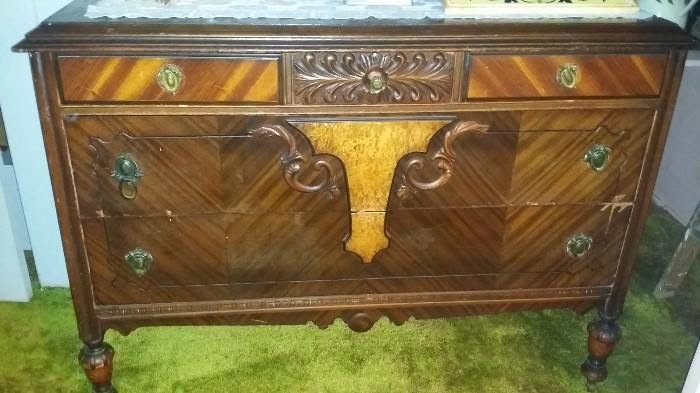 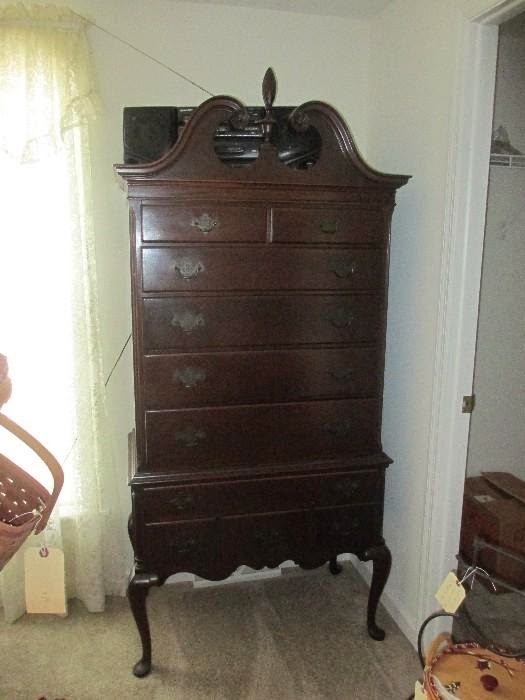 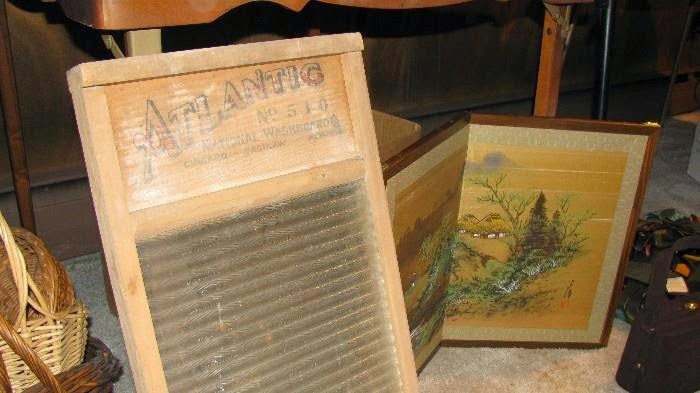 Weekend Estate Sales: 11/28/14 - 11/30/14 ~ The History Girl! 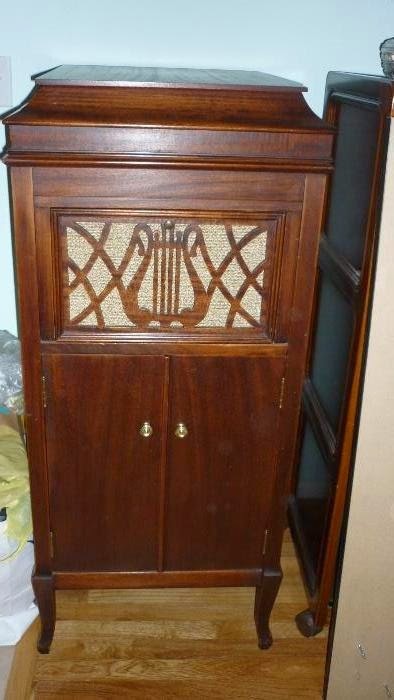 Art Deco & French Provincial Furniture! 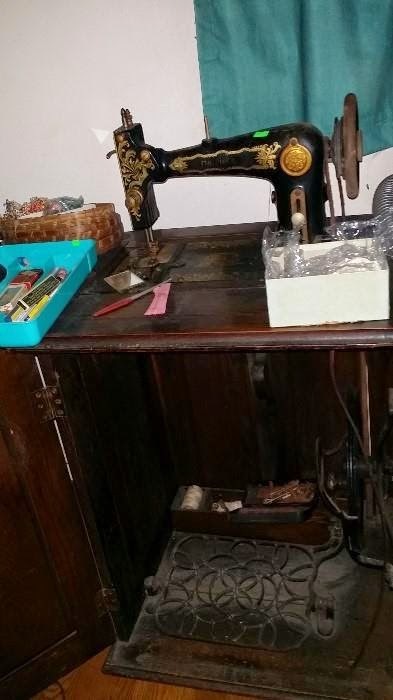 Vintage Sewing Machine, Television Set, & More!